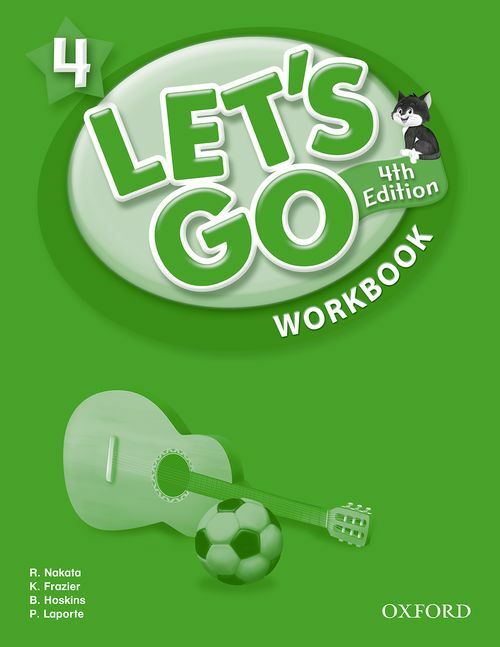 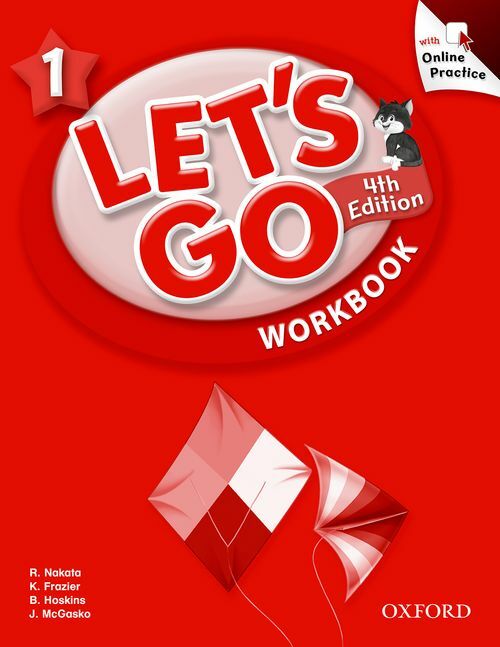 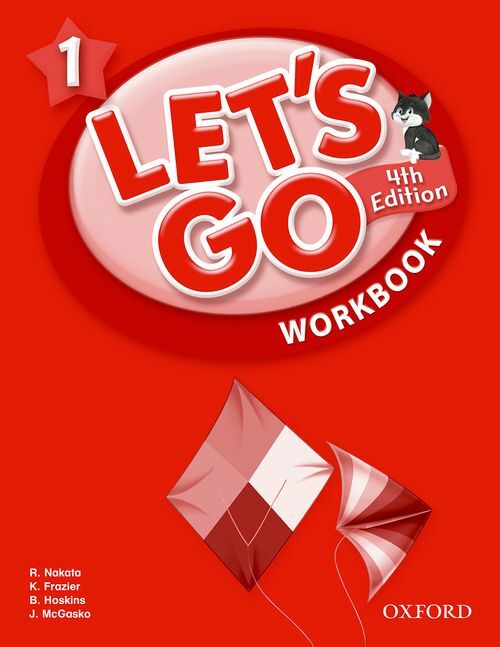 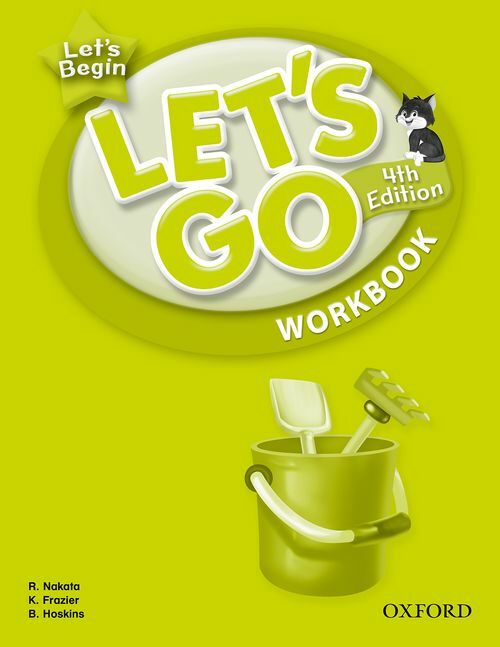 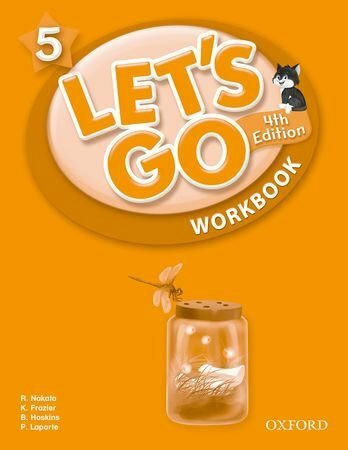 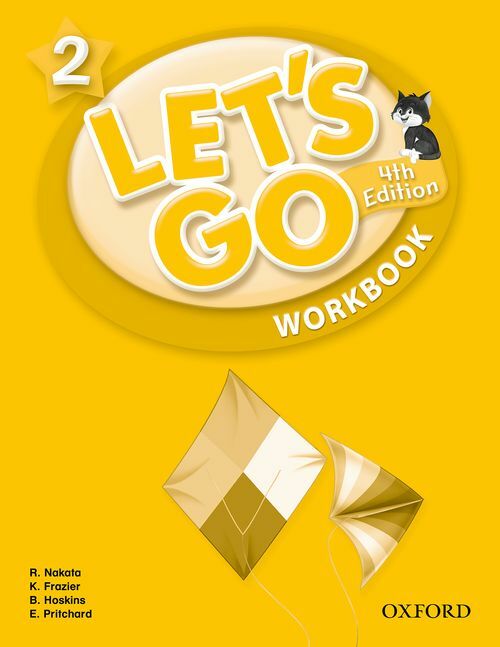 Let's Go (Fourth Edition) - Student Book with CD Pack (Level 1) by Ritsuko Nakata, Karen Frazier, Barbara Hoskins, Carolyn Graham on ELTBOOKS - 20% OFF! 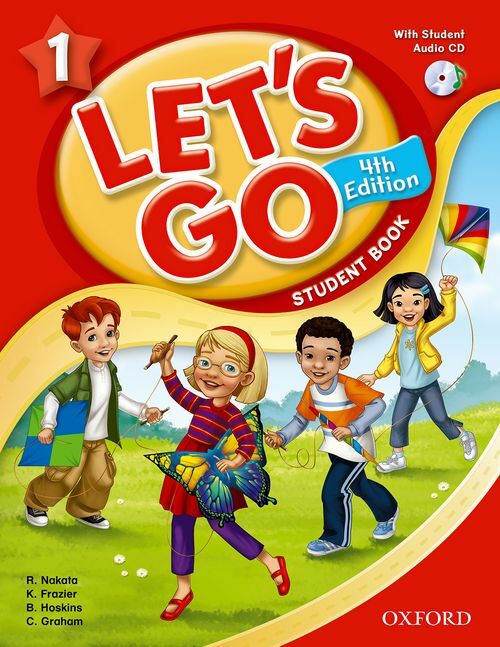 Success from the very beginning! 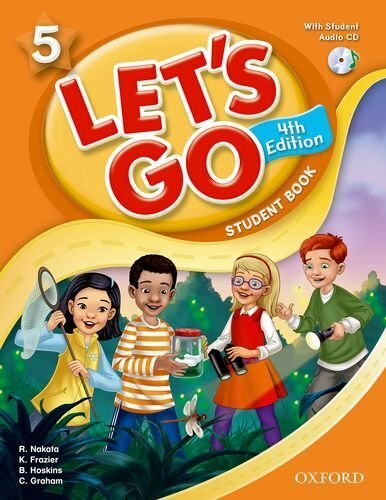 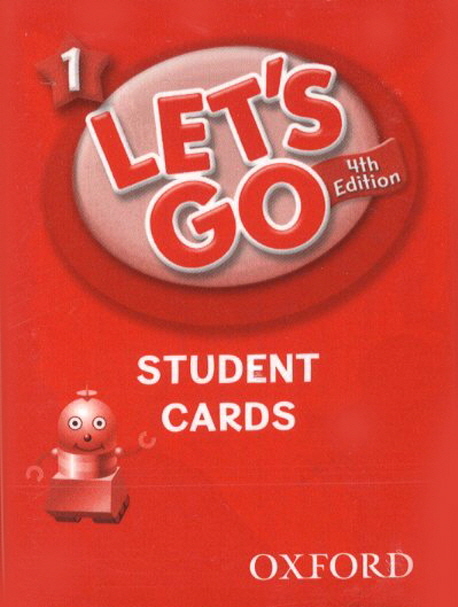 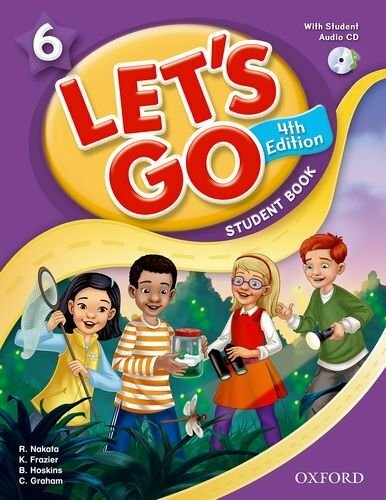 Millions of children have learned to speak English through the trusted methodology of Let's Go from Oxford University Press. 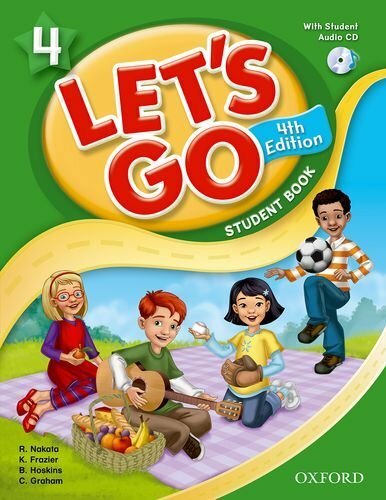 It gets children talking from the very beginning with conversation, and question and answer practice. 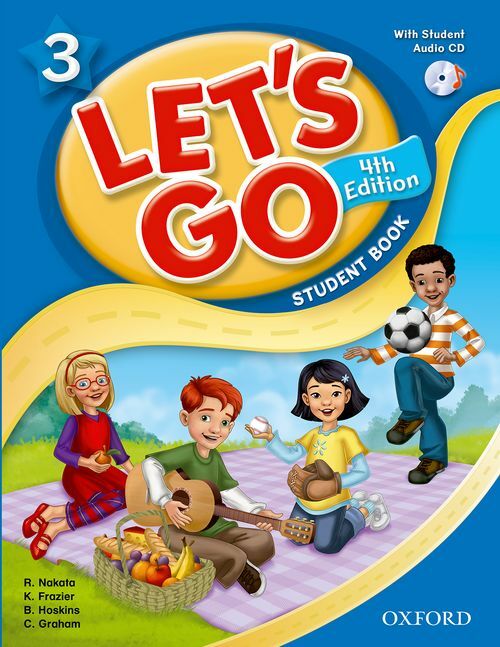 It uses children’s natural skills through music and movement with the acclaimed Carolyn Graham’s fabulous songs, chants and drum tracks – so they will remember the language and build their fluency. 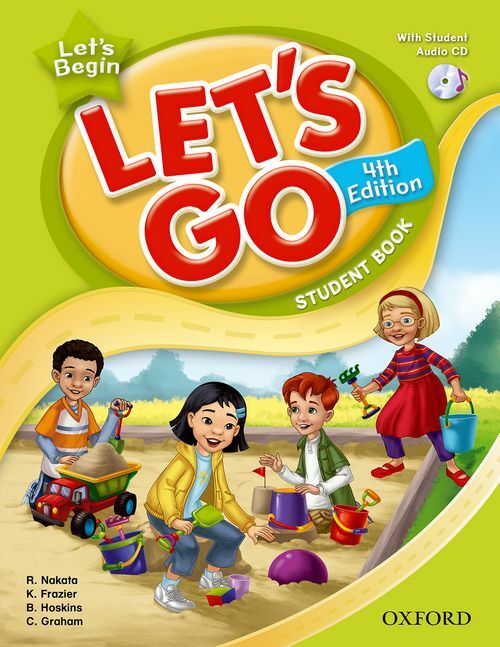 The lessons are systematic, clear and so involving that everyone knows what to do and no child is left behind. 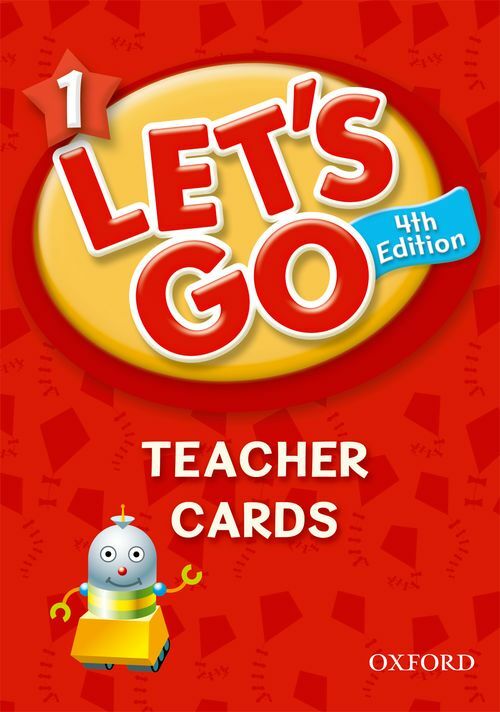 Let's Read… Now includes new phonics and reading lessons to help children read fluently too! Supported by 'Let's Chant, Let's Sing: Greatest Hits' CD with additional worksheets. 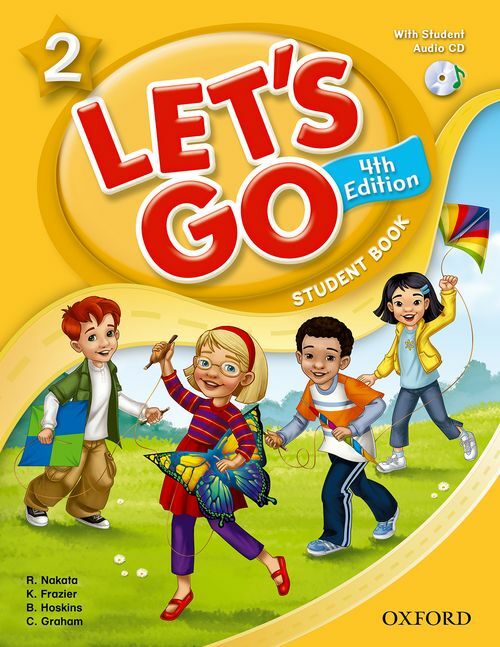 Phonics and reading lessons help children to read fluently. 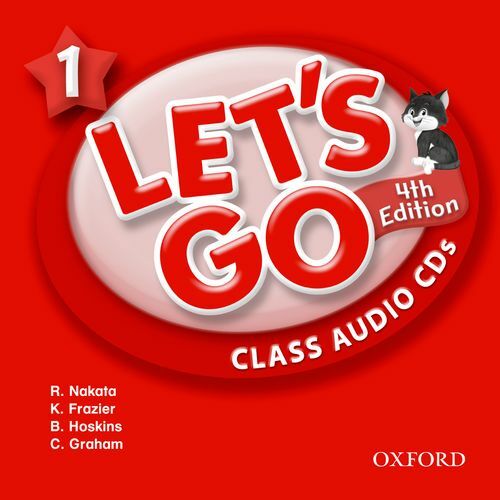 Fun phonics chants and drum tracks improve pronunciation and intonation. 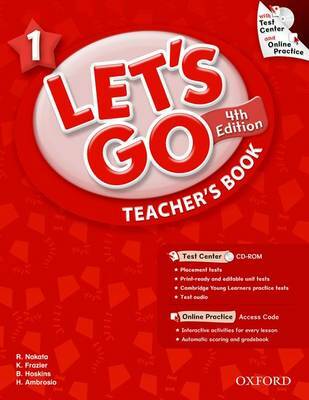 Test Center CD-ROM includes placement tests, Cambridge YLE practice tests, and print-ready and editable unit, mid-term, and final tests. 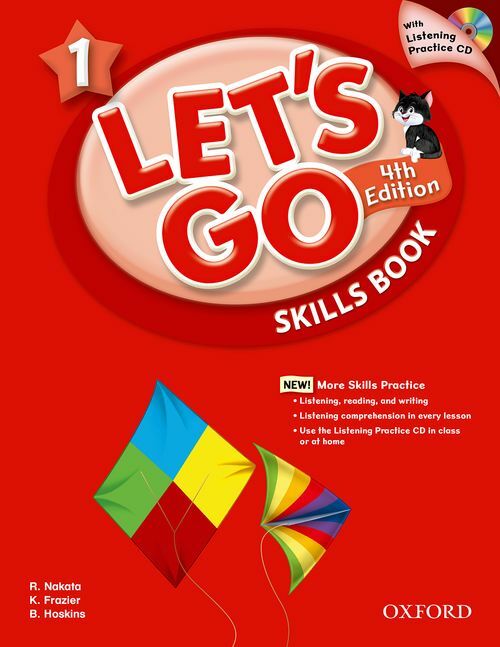 Bring language learning alive with Online Practice, an interactive homework system that you can assign and track. 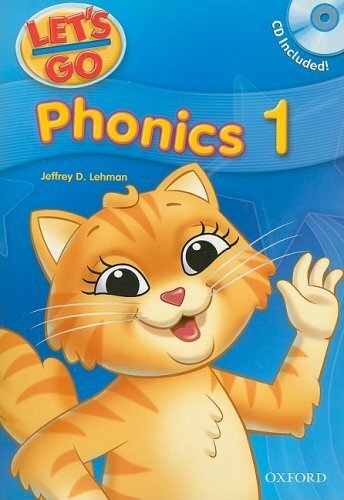 Let’s Read … Now there are new phonics and reading lessons to help children read fluently too! 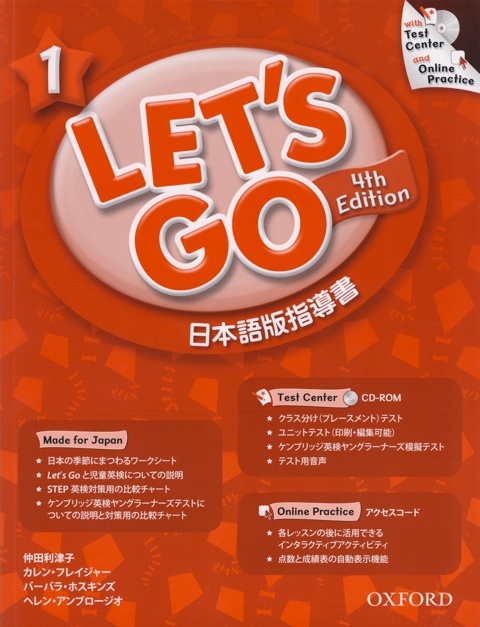 ¥2,100 ¥1,680 ∼ 20% OFF!